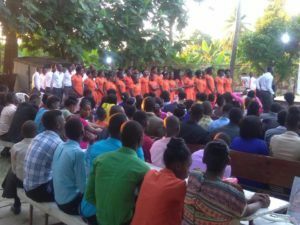 In December, Pastor Herve and his committee in Haiti held the third annual Bible Quiz. 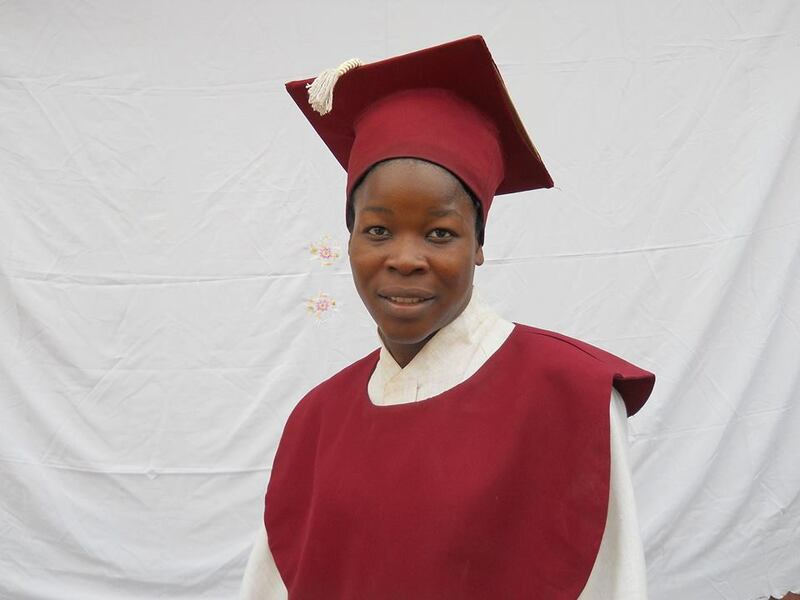 This year, 89 people registered and studied the book of Acts. 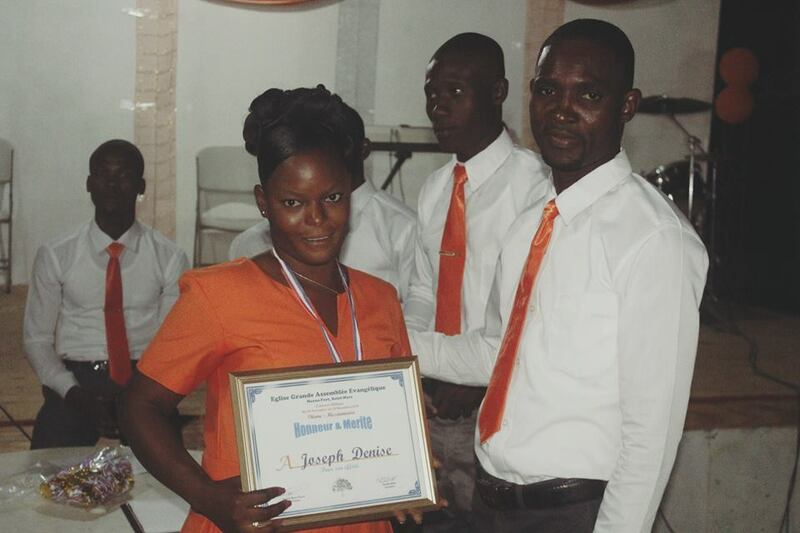 Of the 89 registrants, 69 of them got to the final graduation, and the winner was a female from St Marc church. It is wonderful to see so many people dedicated to reading and studying the Word of God! Congratulations to all of the quiz graduates! Copyright Mission Possible. All rights reserved.